As the police work methodically through all the logical explanations-he's hurt, he's run off, he's been killed-Dani searches frantically for a clue as to whether Ian is in fact dead or alive. And, slowly, she unpacks their relationship, holding each moment up to the light: from its intense, adulterous beginning, to the grandeur of their new love, to the difficulties of forever. She examines all the sins she can-and cannot-remember. 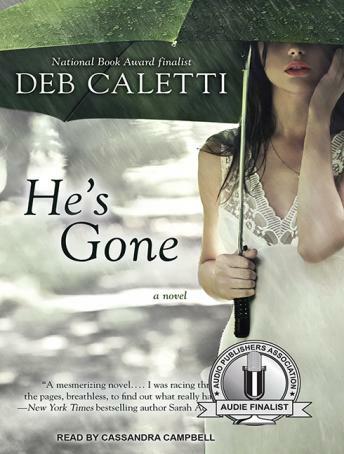 As the days pass, Dani will plumb the depths of her conscience, turning over and revealing the darkest of her secrets in order to discover the hard truth-about herself, her husband, and their lives together.